This unit can convert TV and video signals so that a TV and video player that are made in different countries can be used together. 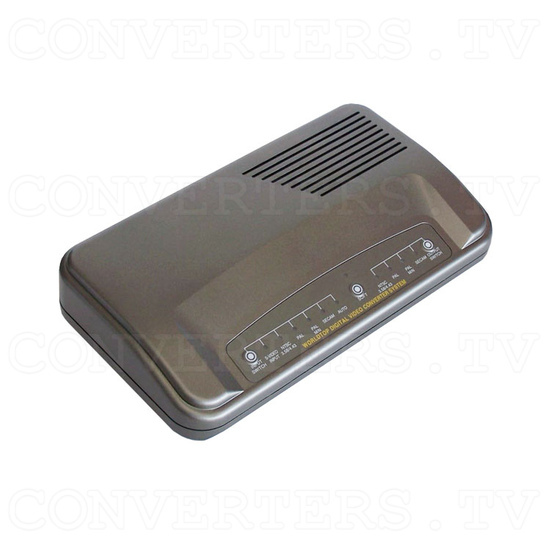 It has the capacity to convert and duplicate signals from a choice of NTSC, PAL and SECAM to NTSC, PAL and SECAM. Examples of use include the conversion of PAL tapes to NTSC and NTSC tapes to PAL. 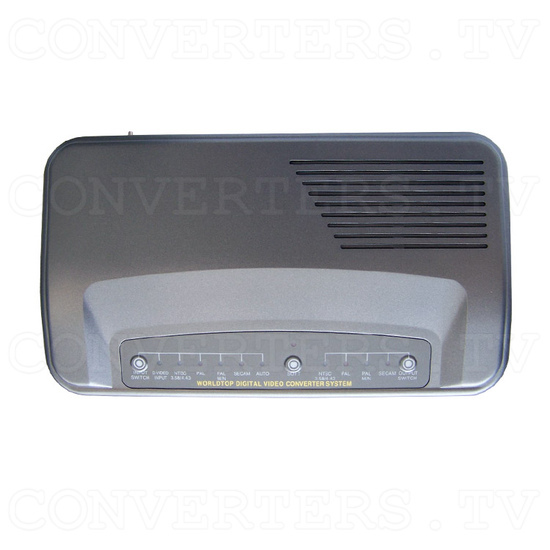 Because CMD 1200 is able to convert TV signals from a local tuner, a PAL TV can be used in an NTSC country and vice versa. 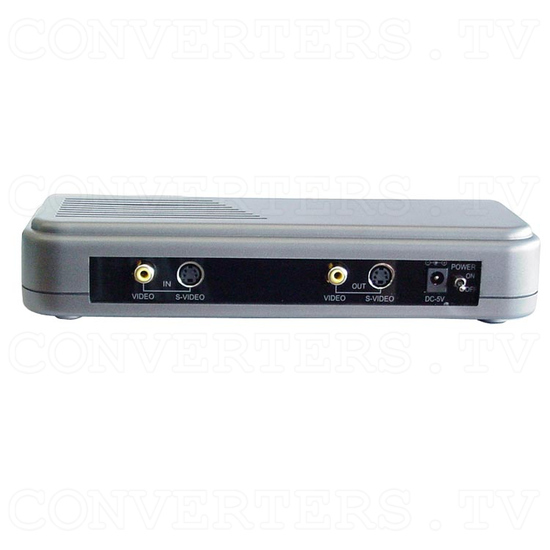 High quality video signals can be converted from DVD or Mini-DV Camcorders with the use of the S-Video function on this converter. This unit can convert TV and video signals so that a TV and video player that are made in different countries can be used together. It has the capacity to convert and duplicate signals from a choice of NTSC, PAL and SECAM to NTSC, PAL and SECAM. Examples of use include the conversion of PAL tapes to NTSC and NTSC tapes to PAL. 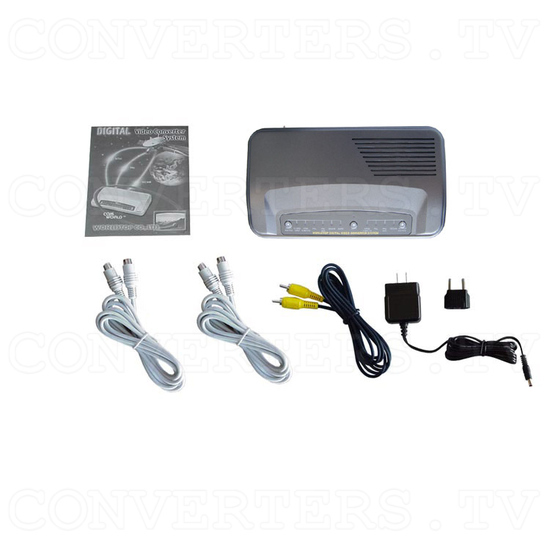 Because CMD 1200 is able to convert TV signals from a local tuner, a PAL TV can be used in an NTSC country and vice versa. 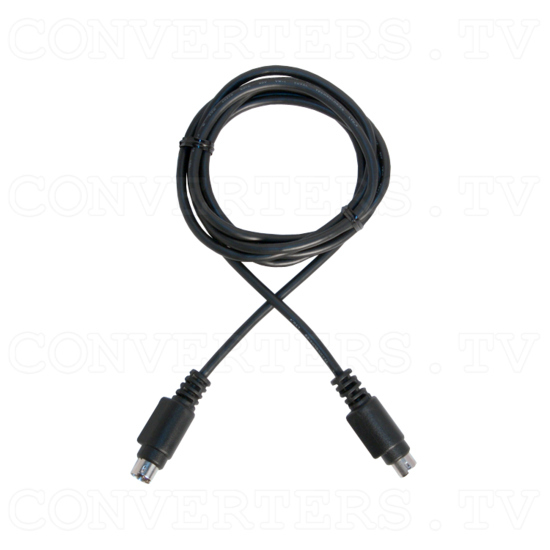 High quality video signals can be converted from DVD or Mini-DV Camcorders with the use of the S-Video function on this converter. 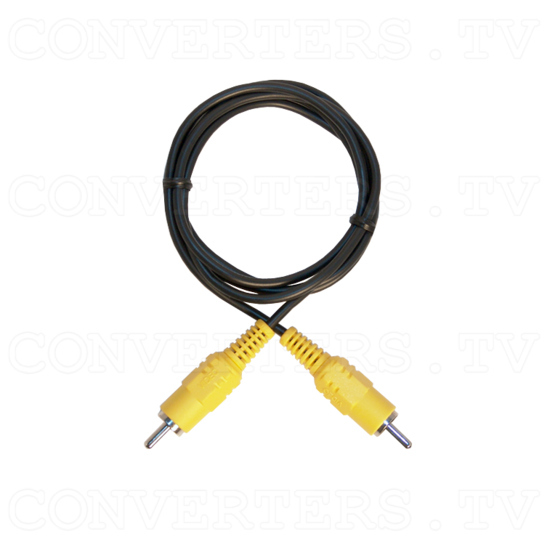 Clear, crisp video signal conversions. S-Video in/out and Composite in/out. Input signals of NTSC 3.58 / NTSC 4.43, PAL, PAL M/N and SECAM can be converted to either NTSC 3.58 / NTSC 4.43, PAL, PAL M/N or SECAM. Manual or automatic setting of input signal. 1 Vp-p output signal ensured by built-in automatic gain control which optimises video quality. Signal synchronised by Built-in Time Base Correction function. As long as input voltage is between 85-265 Volts 50-60 hertz, variable auto switching power supply gives undisturbed power to the converter. Sharp pixilation on screen display can be hazed using soft button. 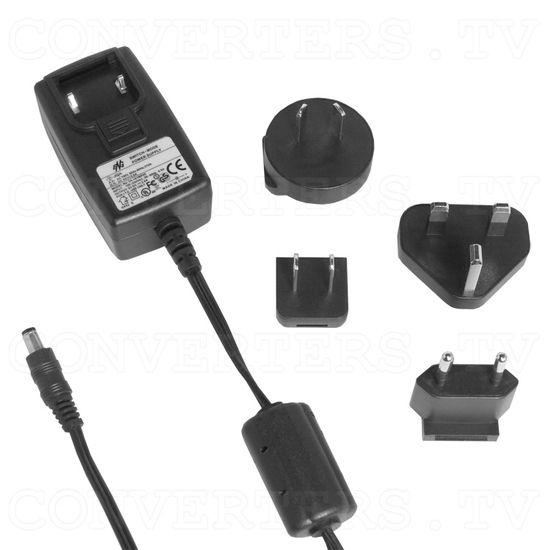 Power: DC 5-9V / 1A ~ AC (85V~265V).